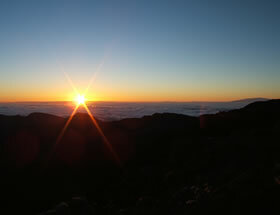 The Hawaiian Islands are the worlds leading destination for activities and attractions. What ever experience that you may have on your wish list, there is a very good chance that you will find it here at the price that fits your budget. For the very best prices and selections of Hawaii’s activities click here. Browse to your hearts delight and allow us to be your personal concierge to help plan your itinerary. Choose the Island then pick your category. From here you can choose from the many activities offered. There are helicopter tours, snorkeling and scuba trip. You can bike down “Haleakala” or Kayak “Turtle Town”. A must do for both first time and repeat visitors is a Luau. A Luau makes a great venue for a “Rehearsal Dinner”.